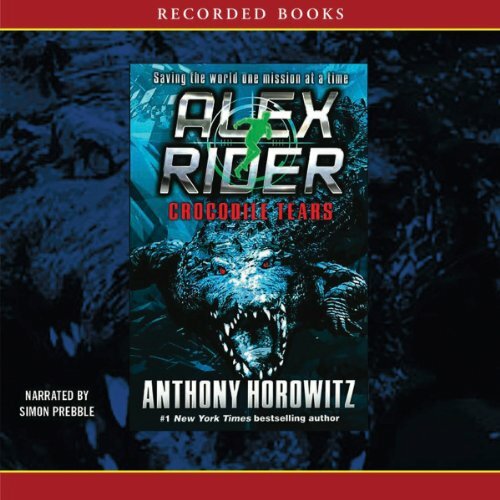 Best-selling author and fan favorite Anthony Horowitz has built a huge following with his Alex Rider series. This time, Alex is up against a con man who wants to create the biggest catastrophe he can muster to profit through a disaster-relief charity. 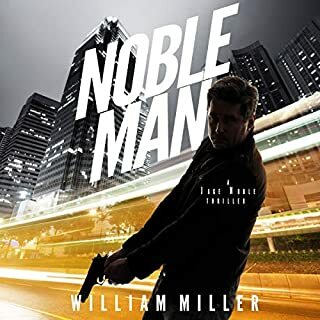 If Alex is going to stop a genetically engineered virus from sweeping across the country, he’ll have to brave gunfire, explosions, and dangerous mercenaries—then come face to face with the deadly mastermind. 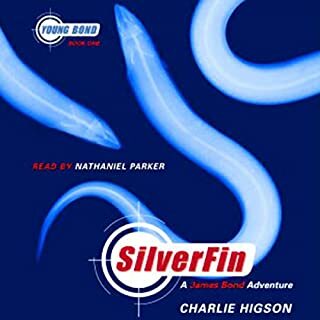 I love adventure reading, and the Alex Rider series fits in my listening library right next to Clive Cussler. I will end up listening to all of this series. five star book all the way!! must read the rest of the series!! sweet!! cool!! This is a step above most YA books as far as the quality of the story, the characters, and the writing skill. 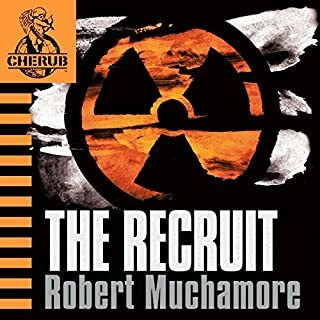 The story is strong and holds interest all the way to the end, and Simon Prebble offers a typical great performance. Simon Prebble does a nice job distinguishing the voices without trying too hard to make us remember which is which. He speaks quickly to keep the pace of the story, but doesn't go so quickly as to lose the tense narrative. 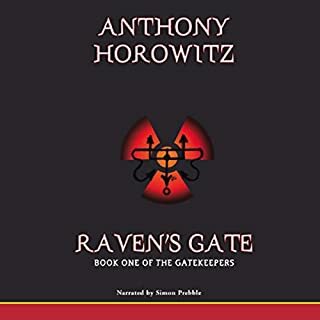 As always, a fantastic story from Horowitz, and this book helped entertain me on many a long walk. A long time fan I am, and so I will remain. Fairly good. Easy to listen to. Exciting and keeps you interested. I like how much of it was based in England, with only the end being abroad. 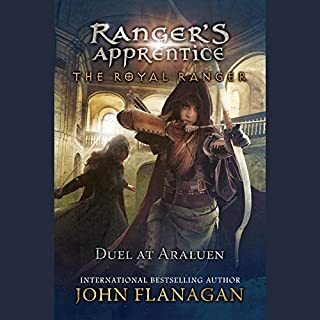 Probably as good as most of the previous books, but not outstanding (as Scorpia was). 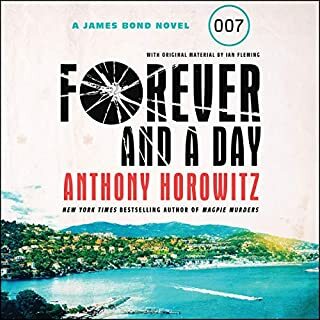 Narrator reads well, BUT despite being read by an English person, it was the American version of the book, so there were a few things I found irritating (why would characters be spending dollars or dialling 911 while in London?). London prices all in dollars? In emergencies dial 911? Sidewalk? Why on earth is this the US version? I'm assuming there are two versions. And even if this is just a US version, are American children too stupid to understand that other countries have different currencies? Talk about dumbing down. Very disappointed as these glaring errors really do spoil the flow and break the tension of the story. Please give us UK versions Audible.